Trudy Harrison has welcomed a Government funding boost for Connecting Cumbria’s Hidden Coast project. 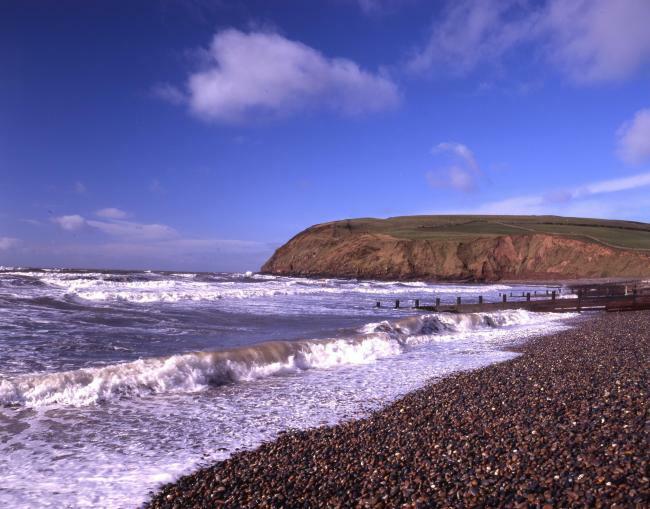 Led by Copeland Council, the Connecting Cumbria’s Hidden Coast project, which will stretch from Whitehaven to Millom will receive just over £1million funding from the Government’s Coastal Communities Fund as announced by Jake Berry MP this week. Sellafield Ltd will also provide £605,000, with further partner support coming from Cumbria County Council, Natural England, Muncaster Castle and the Western Lake District and Coast Partnership. Improvements to public spaces and new infrastructure will complete the route, including a community café and hub, improved footpaths, cycle ways and river crossings, and new activities, helping to enhance cultural attractions, as well as supporting local businesses. “The funding will allow for much needed improvements for visitor infrastructure, facilities and activities along Cumbria's 'hidden' coast, aiming to improve on the visitor numbers to the West Coast whilst increasing sustainable local employment opportunities. The fund is part of the Government’s plan to invest in towns and villages across the country, ensuring people and businesses in coastal communities can thrive. Sections of the trail will be available all year round and supported by illustrated maps, signage and digital media. Local Growth Minister Jake Berry MP said: “The English coastline is one of our greatest assets and we want to provide people in local communities with the right support to grow and prosper. “It is this Conservative Government that is committed to boosting local growth and this investment will provide more jobs for local people and will attract more visitors from across the country and around the world to our amazing coastal towns and villages.